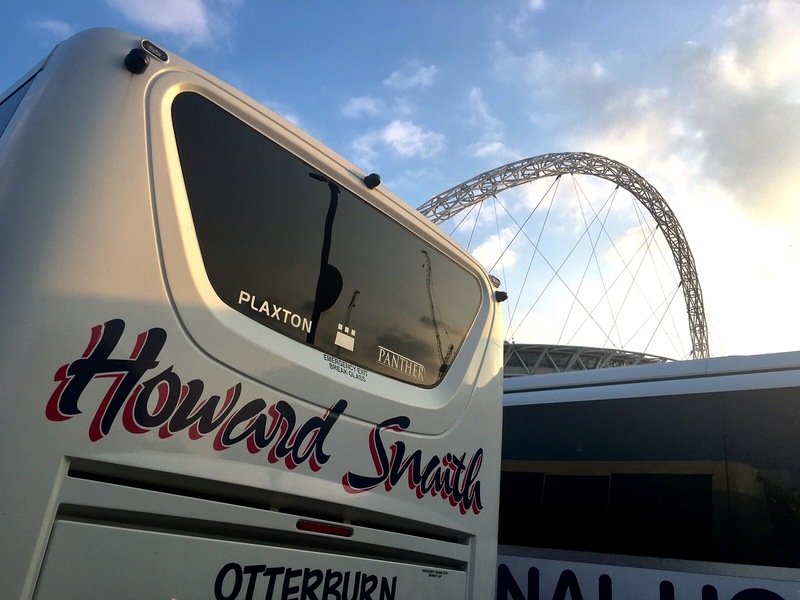 Howard Snaith – Luxury, Executive and VIP coach travel in the North East, the whole of the UK and Europe. Business and hospitality, won’t be a problem with our professional personalised service we deliver with the highest standards. We can make your travelling experience one that will be remembered. Our main depot and head office based in Otterburn, we also have a depot which operates just outside of Newcastle City Centre. 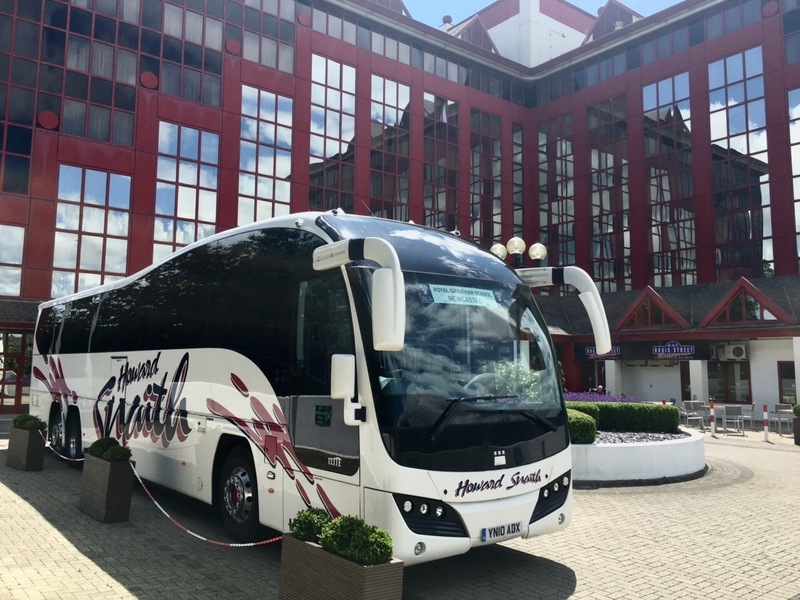 We offer coach and bus hire travelling throughout the UK and Europe with many year experience in doing so. 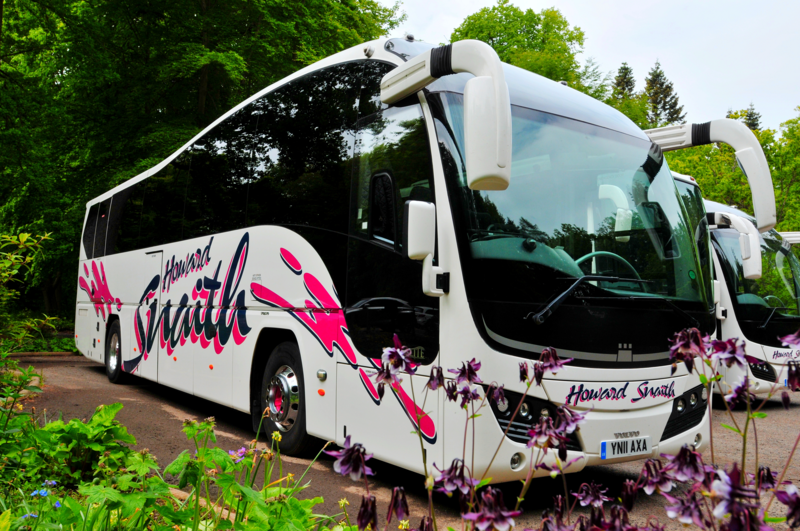 With our luxury coach range, we can get you there in style and comfort. We can offer onboard tables, Sky TV/DVD player, kitchen and toilet facilities and much more. So if you need to plug in a laptop and do some catching up, or just sit back and enjoy the journey, we have it covered. Need some help with your transport needs?